Stones Journey takes pride in the handpicked stones they bring to customers and recently, turned them into jewellery from their own inspirations. Founder Graham Cox, originally from United Kingdom has made Singapore home for the last 7.5 years, is known as a stone connoisseur by many. He started working with stones since he was 14 years old, by playing with the energies and the colours. 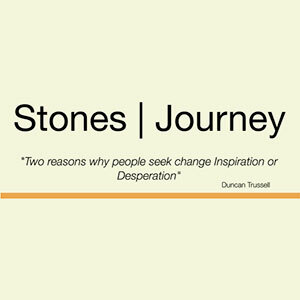 Over the years, he has developed his eye for spotting suitable stones for individual clients, to reveal their passion for the stones, what clients want to work on and helping them grow. Graham is also a practitioner of Chinese metaphysics, life coach and organisational development trainer. During Love & Light Festival, they will be offering reading services so come look for us or drop by for a chat!